John Frezza is the CS/Tech teacher and single point of contact (SPOC) for Technology at PS 84 Jose DeDiego Magnet School for the Arts and Sciences (K-8th) located in Brooklyn, part of the New York City Dept. Of Education. He has been teaching Technology for six years and coding, specifically, the last four. To date, NYC schools have coded over 1 million lines of code with Tynker. Currently, I see K-5th graders once a week in our computer lab. It is here where students are learning code. After 4 years of using code.org as our primary source, we moved to Tynker this school year, specifically for the 1st-5th grade classes. Utilizing the lessons 1A through Intro to Python for our 5th graders, students enjoy the opportunities to be creative and have input into the coding. Whether it is choosing characters, drawing their own, animating, adding effects, or creating their own stories, students are really embracing it. With Tynker, students are more willing to attack problems and look for solutions rather than just give up or raise their hand for help. They work collaboratively to problem solve. I will hear them say, “I know how to do that; need help?”, or ‘Why didn’t I try that the first time?” “I see what I’m doing wrong now!” ‘Wow, did that one in less step.” I always tell my classes that being problem solvers is the biggest key to being a programmer. They have no fear to think outside the box and try something to fix or solve a problem that may seem insurmountable at first. That’s the approach we want the students taking across all content areas. 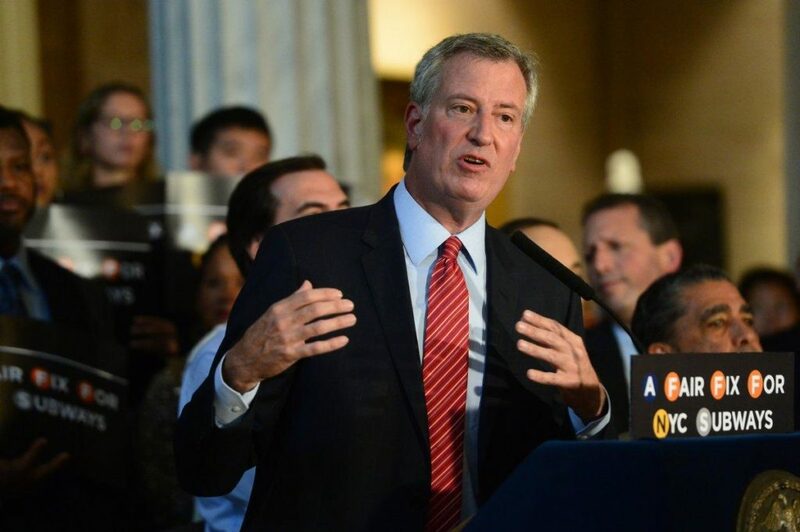 Mayor de Blasio announces New York’s CS for All campaign in 2015 (via NY Daily News). 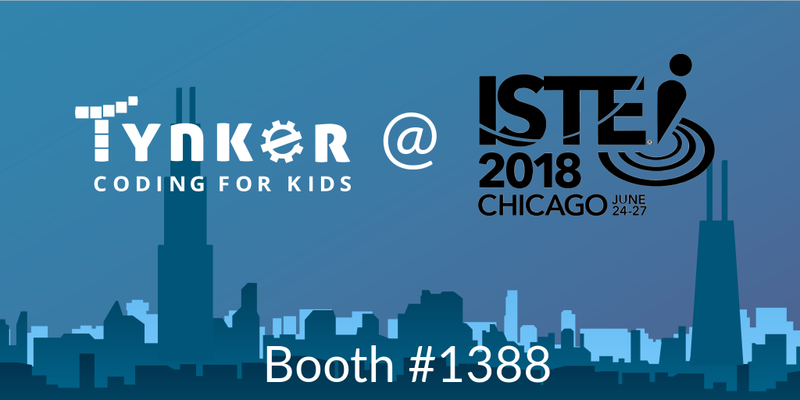 The main difference [with Tynker], I believe, is that it has helped support the idea of becoming independent thinkers. That it’s ok to try different approaches, to think outside the box. It gives students tremendous confidence to be able to think that way, without failure. They embrace collaboration, rather than the “give me the answer” mentality that comes with frustration. They each understand that today they could be the one that has found the way, tomorrow it could be someone else, but if they share their knowledge it will lead to success.